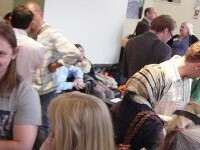 There’s a new date for your diary for the Birmingham Social Media Cafe! It starts at 10am and finishes at midday. 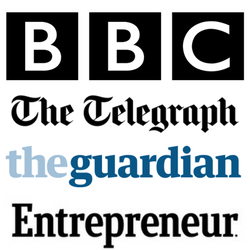 If you want to take the opportunity to sponsor the event this month, it costs £200 and in return you will get promoted across the BSMC’s social media channels and have a short speaking slot at the event itself. 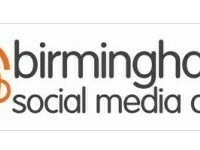 Follow @birminghamsmc and join the BSMC Facebook group!